Give your house a well-deserved revamp before Hari Raya. 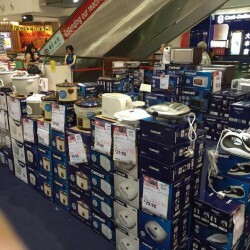 Get all the appliances and kitchen equipment you need to prepare for the upcoming festivities. 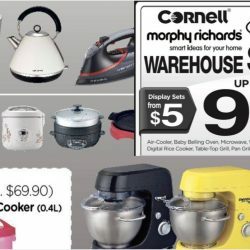 Visit the Cornell, Baby Belling and Morphy Richards Warehouse Sale and enjoy up to 90% off retail prices! Give your house a well-deserved revamp before Hari Raya. 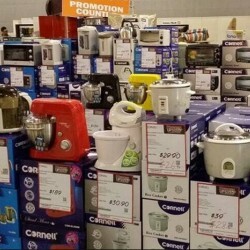 Get all the appliances and kitchen equipment you need to prepare for the upcoming festivities. 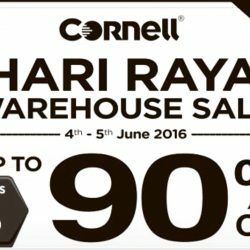 Visit the Cornell Warehouse Sale this weekend and enjoy up to 90% off retail prices! 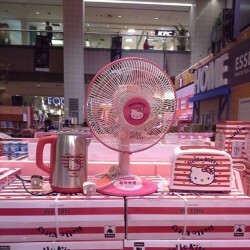 Prices for display sets will start from as low as S$5 onwards. This Chinese New Year, roll up your sleeves and do your own cooking or baking. 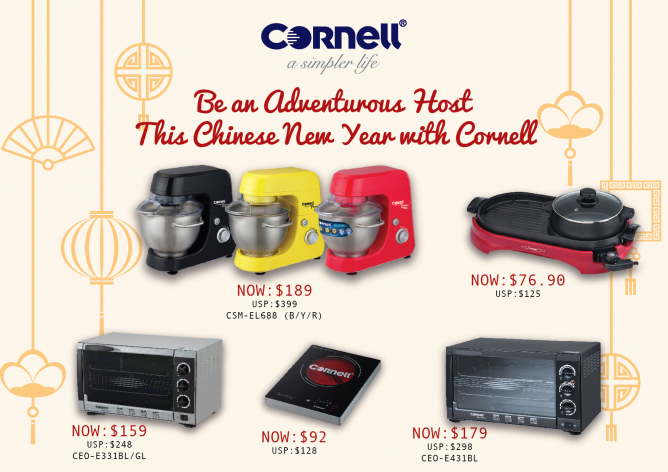 Cornell has four nifty appliances to help you add new surprises to the usual Chinese New Year feasts. 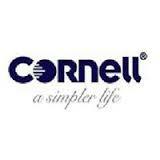 The Cornell appliances are available at all major electronic stores. Promotion valid while stocks last. 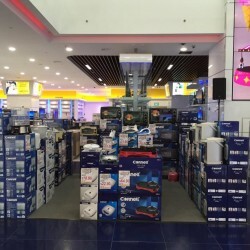 Till 15 Nov 2015 Cornell: Courts Causeway Point Roadshow–(From 11 Nov – 15 Nov 2015). Enjoy some great deals, you will not want to miss at Courts Causeway Point Roadshow from 11 November 2015 to 15 November 2015. Hurry grab now till the day last. Till 12 Oct 2015 Cornell: Road Show—Sugei. Enjoy the come down and join their at Gain City Megastore at Sugei Kadut Road Show 1st floor from 15 October to 25 October 2015. 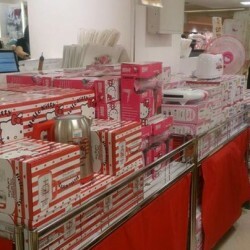 To all Hello Kitty Fans out there, do keep a lookout for their Hello Kitty Products at Takashimaya Talking Hall Basement 1 from 8 October to 20 October 2015. 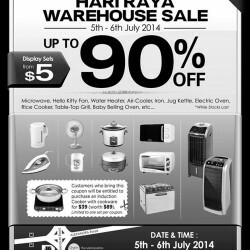 Enjoy and get up to 90% off discount plus display sets from $5 only at Cornell hari Raya ware house so hurry grab a great deals today! Enjoy and get this kitchen ware with up to 90% off! discount Head on down to our warehouse sale next weekend. Cash terms only. so come and hurry grab yours! 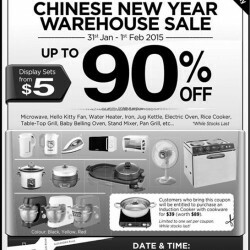 Join Cornell in their warehouse sale from 31 Jan - 1 Feb 2015! You don't want to miss their special deal! 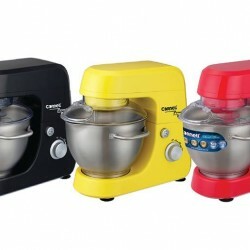 Singapore’s Most Affordable Heavy Duty Stand Mixer is Here for S$189 [UP: S$339] at Cornell. It comes in three lovely colours to brighten up any kitchen spaces: sunny yellow; chilli red; and piano black. 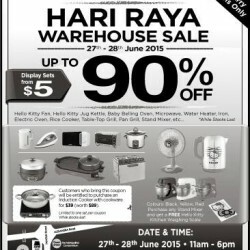 Join Cornell's Hari Raya Warehouse sale and shop Microwave, Hello kitty fan, Water Heater, Air-cooler, Electric oven and etc. at up to 90% off!